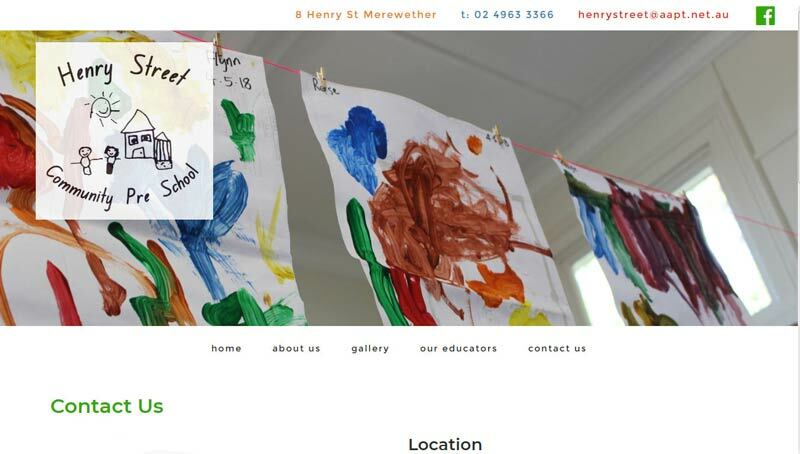 Henry Street is a beautiful friendly little local preschool which all my children have attended. 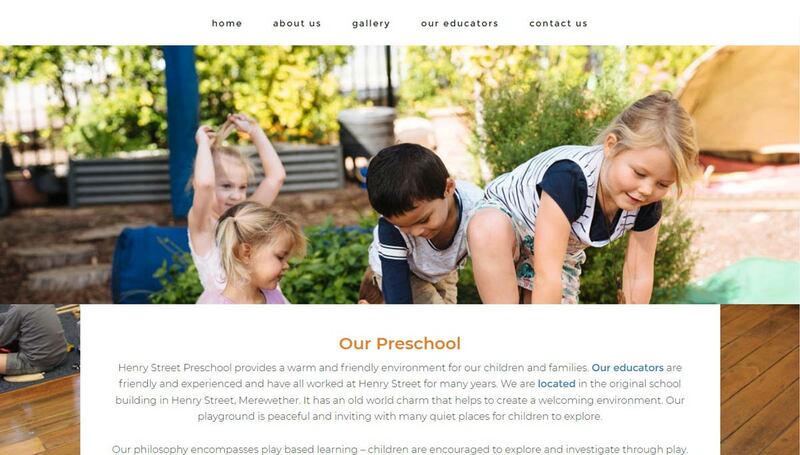 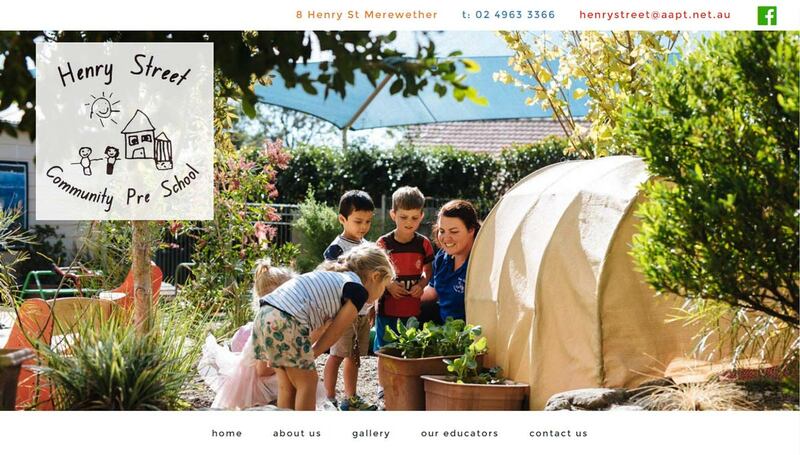 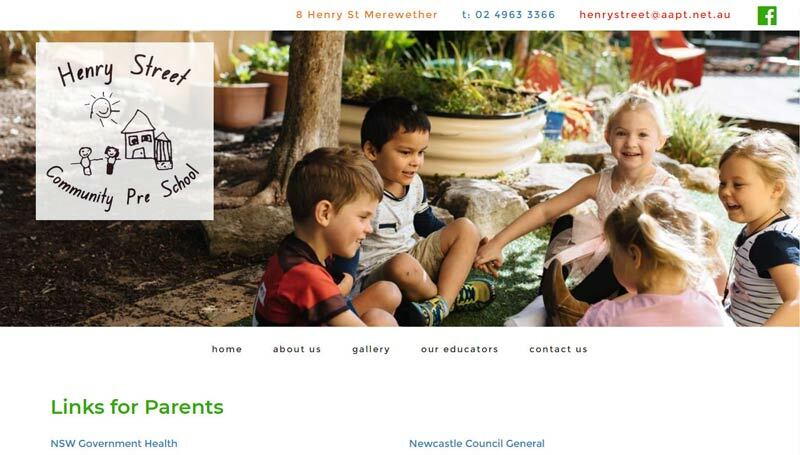 Trek made the website for Henry Street Community Preschool Merewether back in 2014. 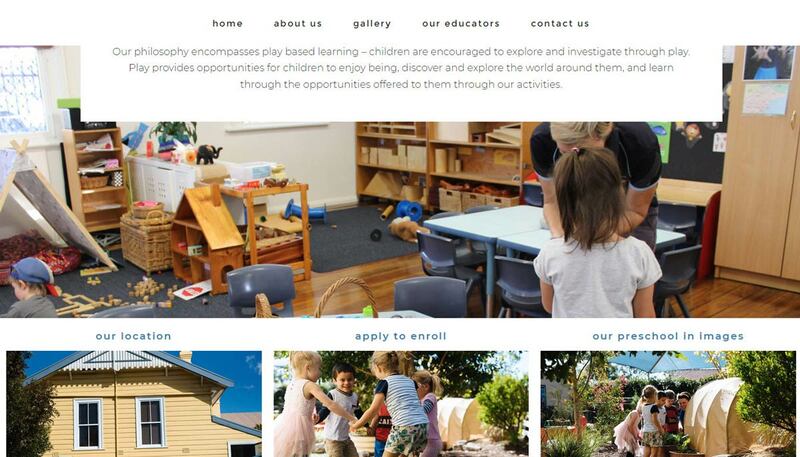 Feeling it was in need of an upgrade we recently donated the website design and development to remake the site in a more modern format with updated images. 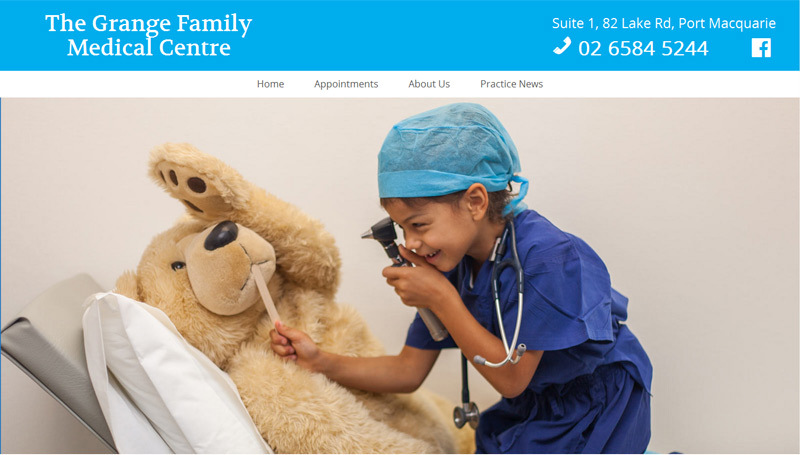 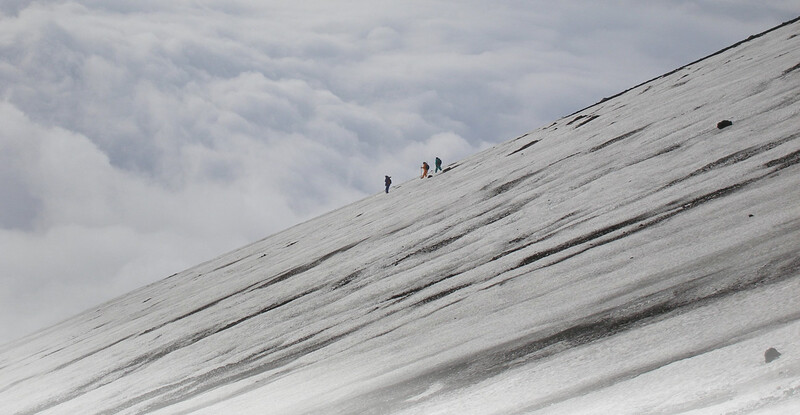 Many thanks to Lee of Lee Illfield Photography for donating the gorgeous images of the kids used on the new site.